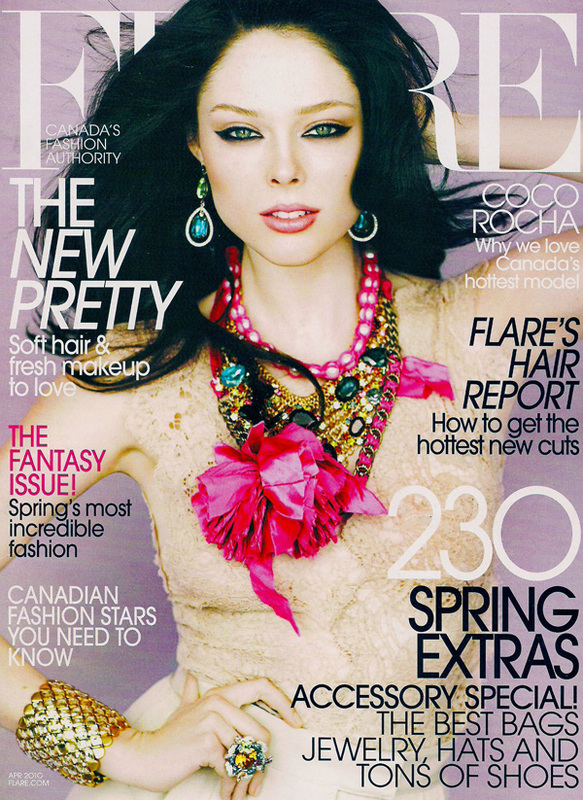 One of Canada’s biggest models, Coco Rocha, covers the April edition of Canadian Flare. 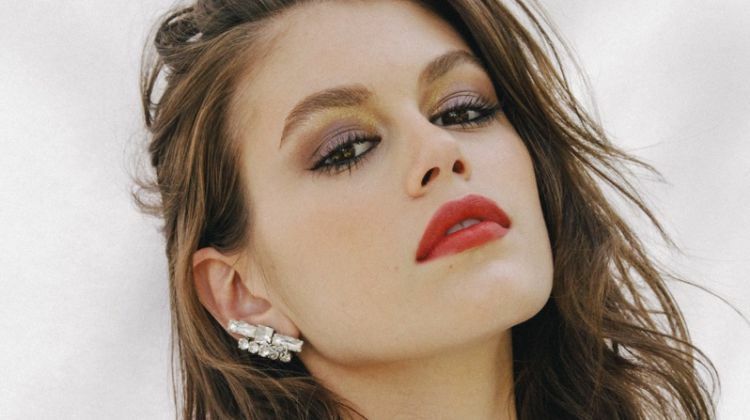 Inside the magazine, Coco wears notable looks from the season including the likes of Donna Karan, Rodarte and Dolce & Gabbana. Photographed by Chris Nicholls and styled by Elizabeth Cabral, she does not disappoint in the dynamic Oh So Coco. The chalk board stuff is is really good and Coco sells it. And the set design is by her fiance/husband-to-be, James Conran. Yup! I think it's really cute that she takes him with her on some jobs. Does anyone know where FLARE magazine sells in the USA? like borders or something? I need this particular issue! she has the sexist eyes in the world!!!!!! !